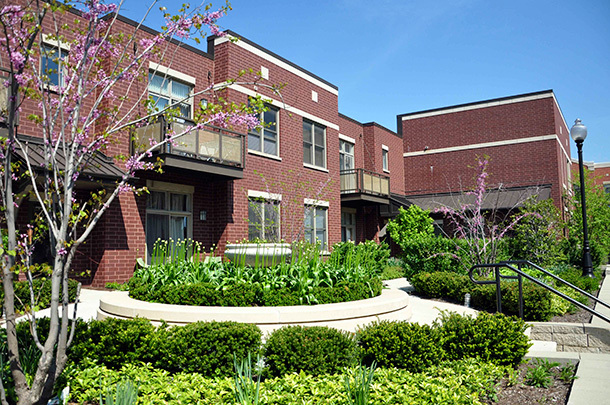 The six-story building, developed by Chicago-based Monroe Residential Partners, features a contemporary design featuring a copper-colored glazed brick inspired by the site’s previous building and a main entryway highlighted in red brick. 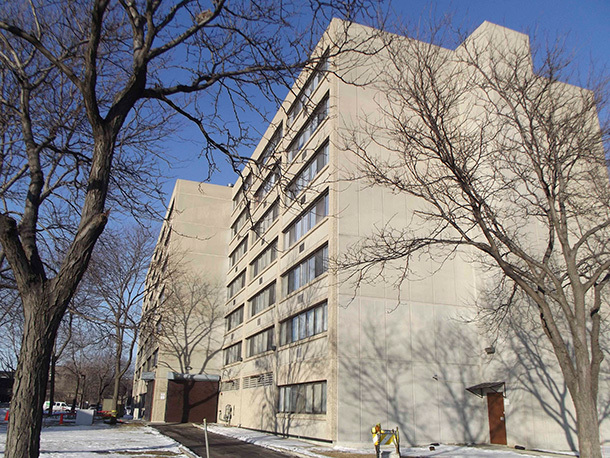 Offering a mix of studio, one- and two-bedroom apartments 851 W. Grand will include adjacent parking for 18 vehicles, reflecting reduced parking requirements under Chicago’s transit-oriented-development zoning guidelines. 851 West Grand is located just west of busy Milwaukee Avenue, dubbed the “hipster highway” because of the 14,000 daily bicycle commuters who use the street’s bike lanes. 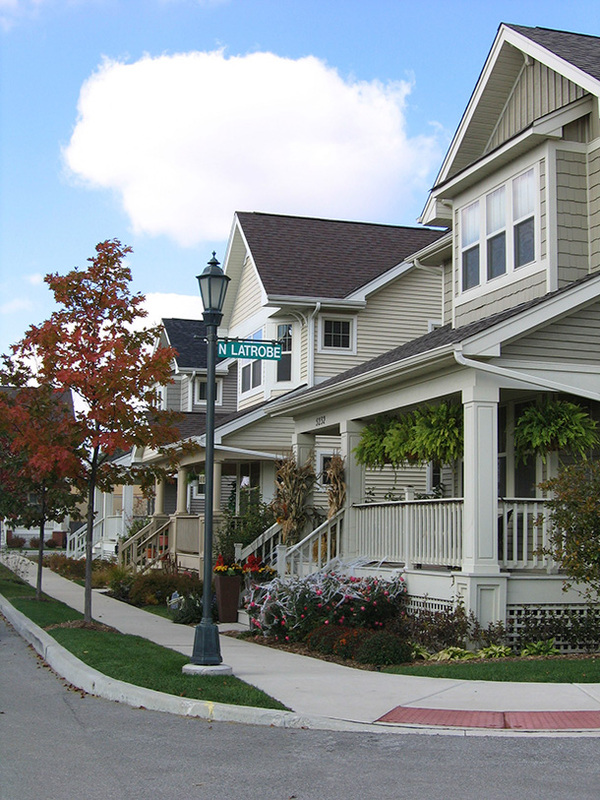 The corridor also has become a leading center for transit-oriented housing and commercial developments in recent years. 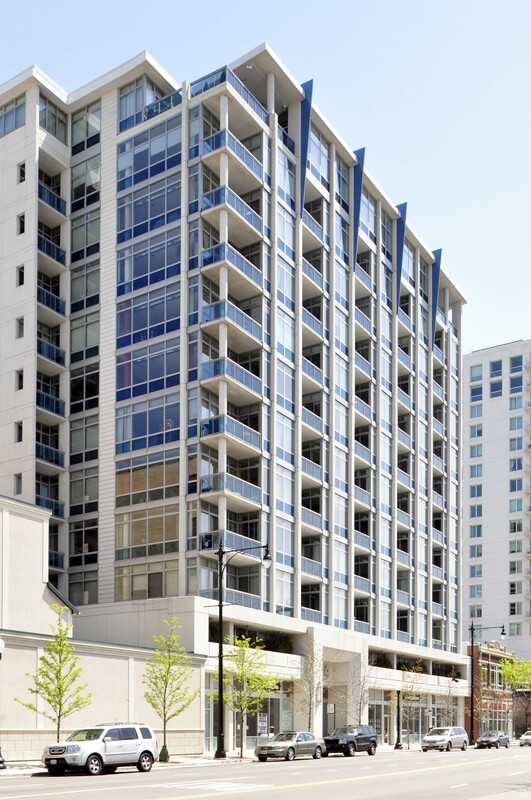 As a transit-oriented development (TOD), 851 West Grand is located one block from the Chicago Transit Authority’s Blue Line Grand Avenue Station, as well as steps from bus lines and the bustling Fulton Market district. 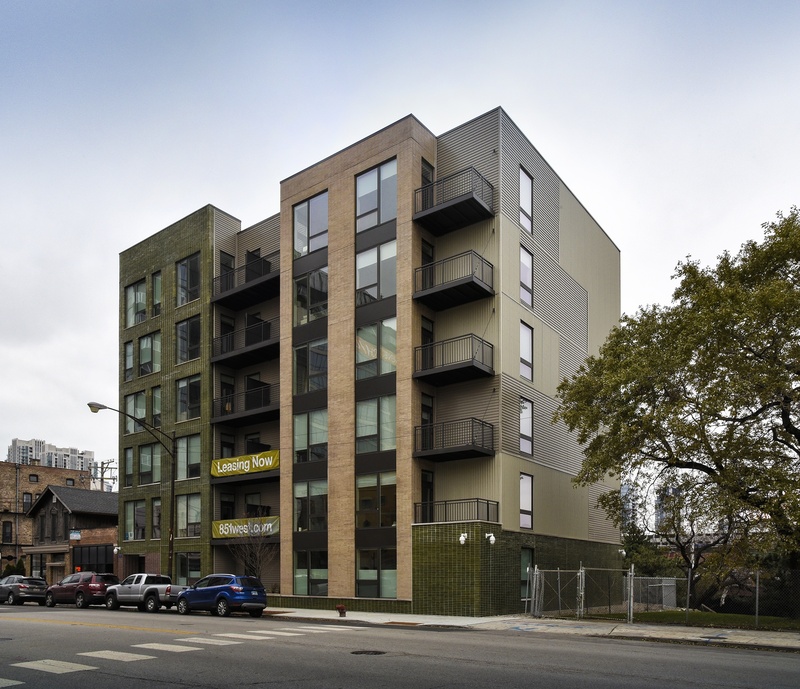 The building will utilize relatively new cold-formed steel studded framing, which allows for the replication of traditional wood-beam construction techniques in a manner that also meets strict Chicago fire codes. As a result, the building will be significantly lighter and more economical than cast-in-place concrete construction more typical of buildings of this size, noted DeRouin. The building has been designed to offer a more affordable price point for renters compared to many of the other new developments in the area.